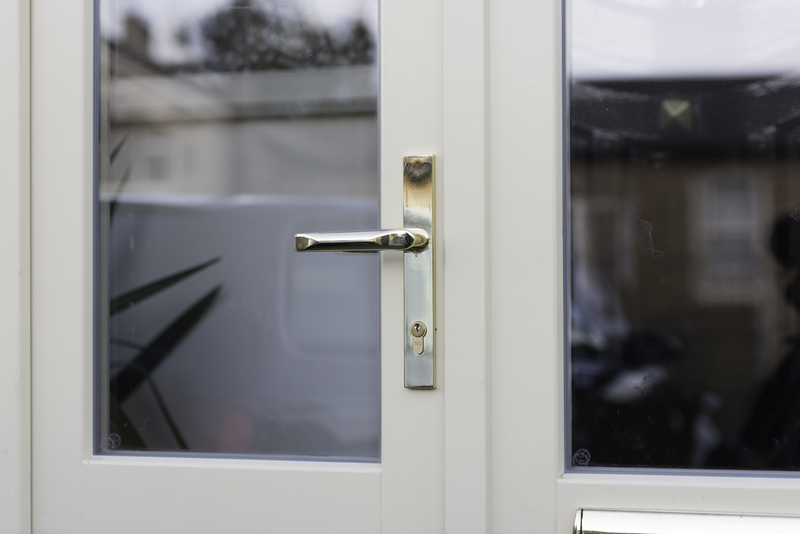 The dream family house in a very sought-after area in the heart of Dublin had one major problem with its poorly installed PVC windows: the draught coming into the house made the rooms extremely uncomfortable. The key objective was to increase thermal comfort and to achieve the perfect design and colour to the new windows. 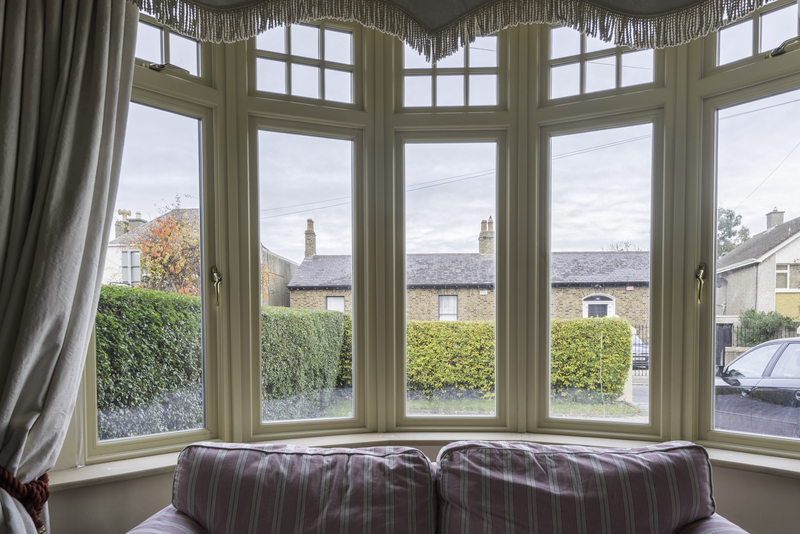 Another challenge was to adjust the shape of the bay windows so they would perfectly fit into the existing frames. 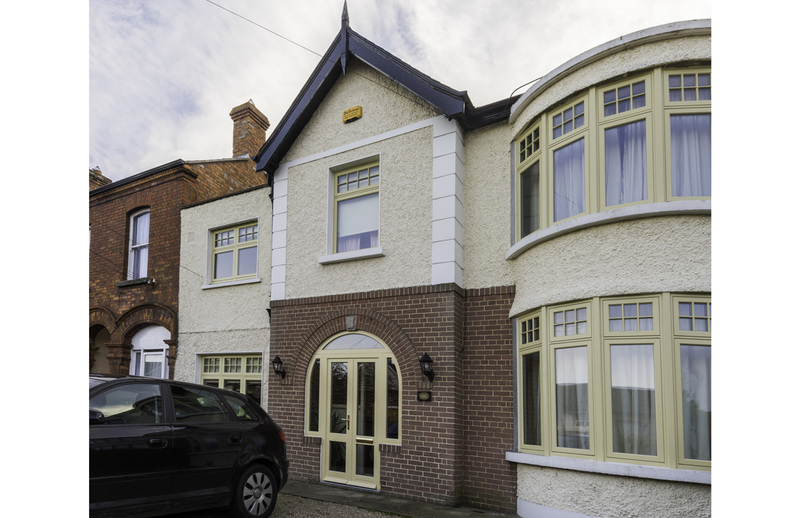 This semi-detached house is located in a very sought-after area in Ranelagh, Dublin. After moving in 2012, the homeowner found problems with the PVC windows, which the previous owner had installed. The draught coming from the windows even made the curtains move and caused a great discomfort for the family. After researching for the best solutions to improve performance, another personal challenge was to find the perfect design for the new windows. The house was built in the 1930’s in Art-Deco style typical of the red brick terrace buildings in this suburb. The Signature casement window with overhead awning provided the best value and matched the exact appearance the homeowner was looking for. 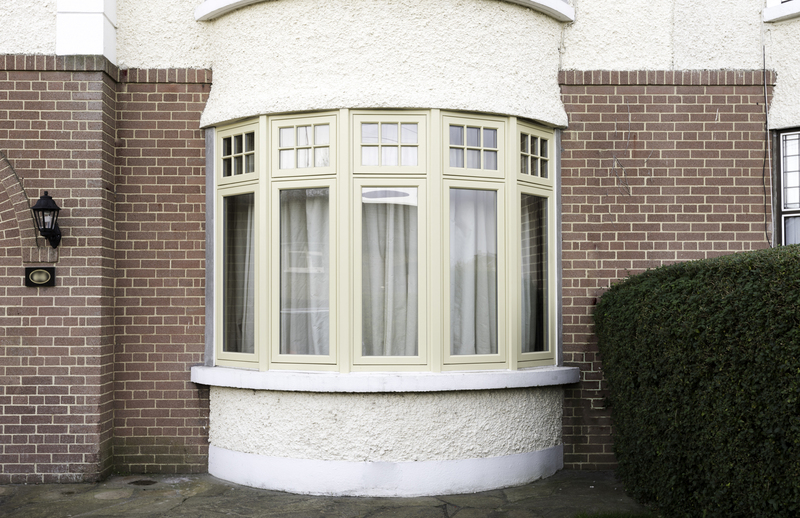 One of the major challenges of the replacement was the bay window. 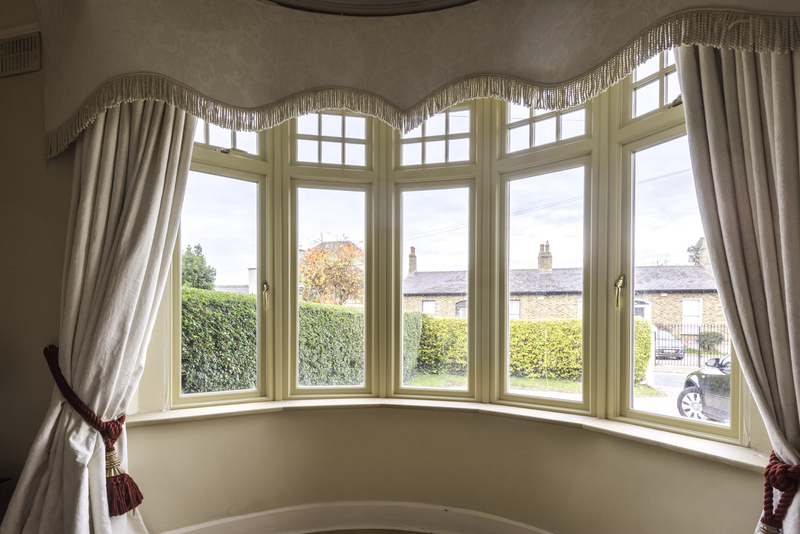 The original bay window had six panels and the Signature design team drew up an option of window design with 5 panels. This created a more aesthetically pleasing look. 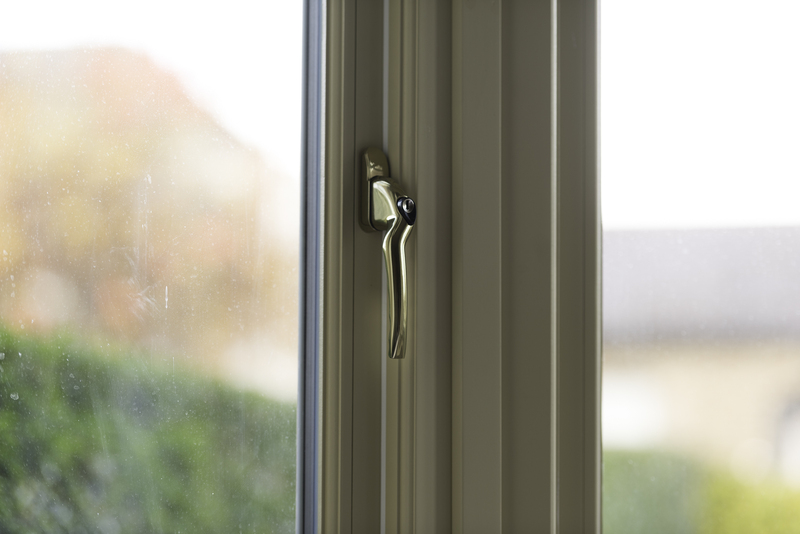 The quality and beauty of the timber on the casement windows from Signature’s traditional range were the major factors that influenced the decision to go with the Signature company. 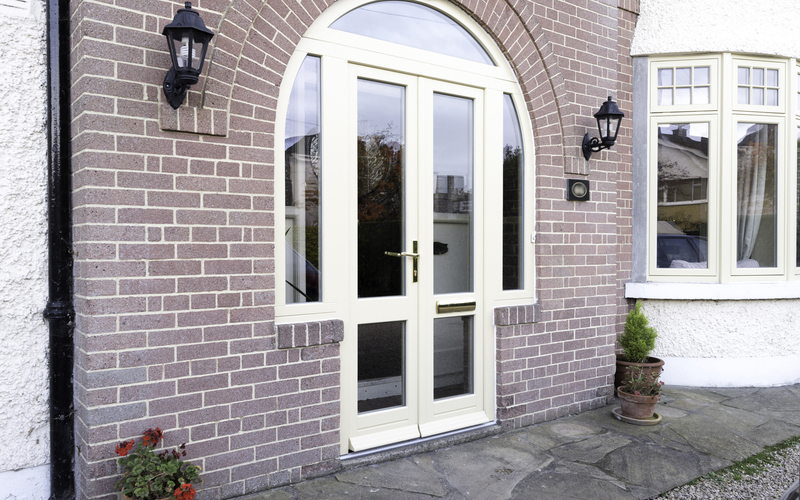 A bespoke Megrame wood entrance door worked very well with sidelights and transoms. The energy efficiency of the house was enhanced by as much as 37%. 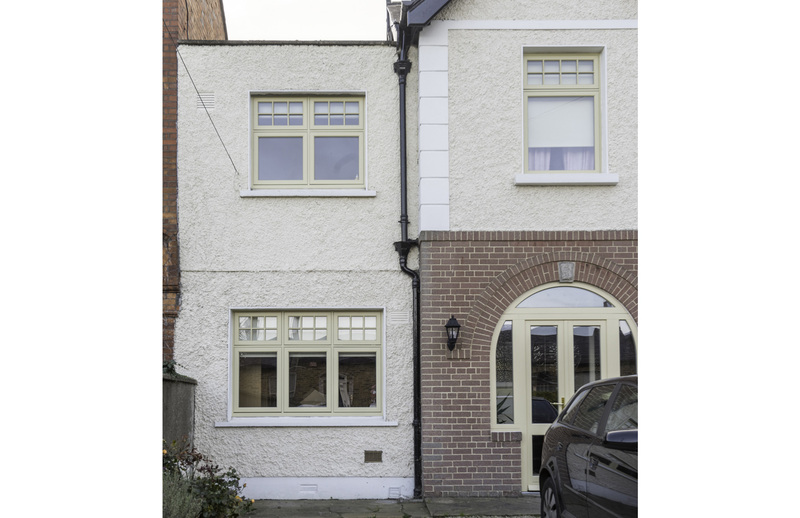 With its original appearance brought back to life, the house now has the kerb appeal it deserves. From the consultancy stages, Signature Windows provided advice to achieve the best style and perfect colour scheme for the windows. Our experts are highly qualified to assist our customers in choosing the right product for their individual needs and personal tastes. 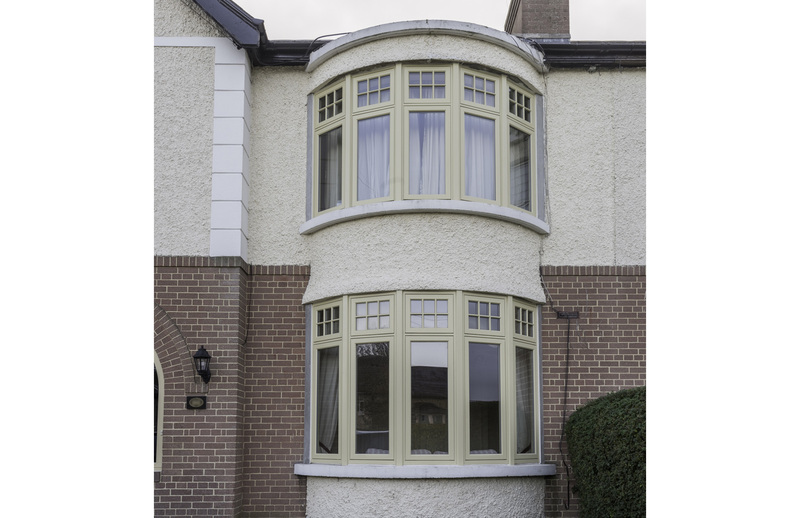 The challenge of this particular project was found when the fitters had to adjust the shape of the upstairs bay window to make sure it would fit correctly in the existing frames. An outstanding job was done and the customers were very satisfied with the experience.